Prime objective of this lecture is to analysis Query Languages. 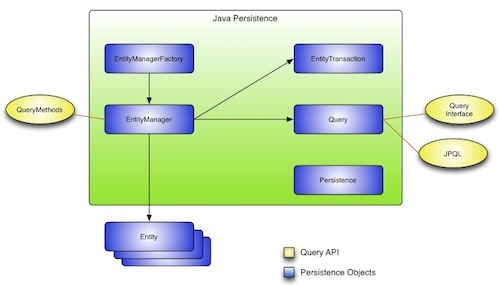 Query languages are computer languages used to make queries directly into databases and data systems. The difference is that a database query language attempts to offer factual answers for you to factual questions, while an data retrieval query language attempts to get documents containing information that may be relevant to a region of inquiry. Query Languages contains: data definition language to define databases and data manipulation language to manipulate databases. SQL provides: Online and embedded use, Dynamic database definition and alteration, Authorization mechanism, Precompilation of embedded queries, Maintenance of indexes and Automatic concurrency control.